Beautiful varying leaf patterns and spreading habit. 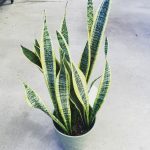 Requires minimal light or water….ultimate easy care houseplant. Light: Low to Bright Indirect. Water: Water every 10-14 days depending on size pot, or when top of soil is very dry to touch. Heart shaped leaves with training habit. 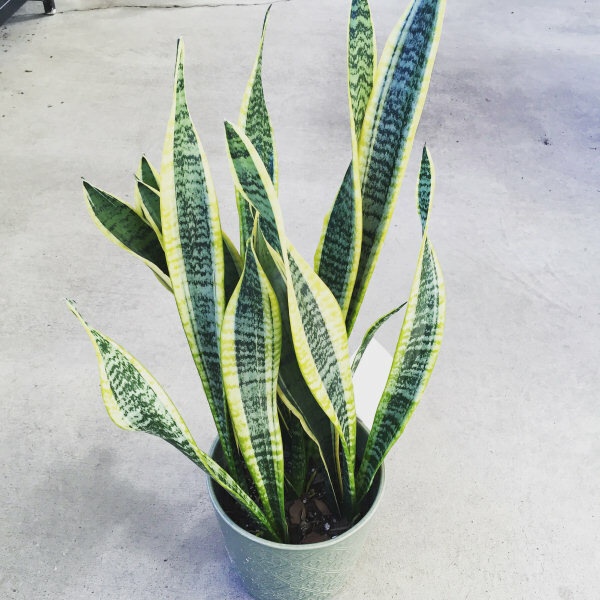 Great for bookshelves and high spots that need a splash of green. 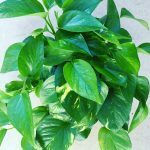 Water: Every 7-10 days depending on size pot, or only when soil is dry to touch. Striking foliage with architectural, compact habit. 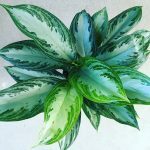 Requires minimal light or water….ultimate easy care houseplant. Light: Low to Moderate Indirect.